4.3 firmware update htc one HTC One to receive 4.3 soon! 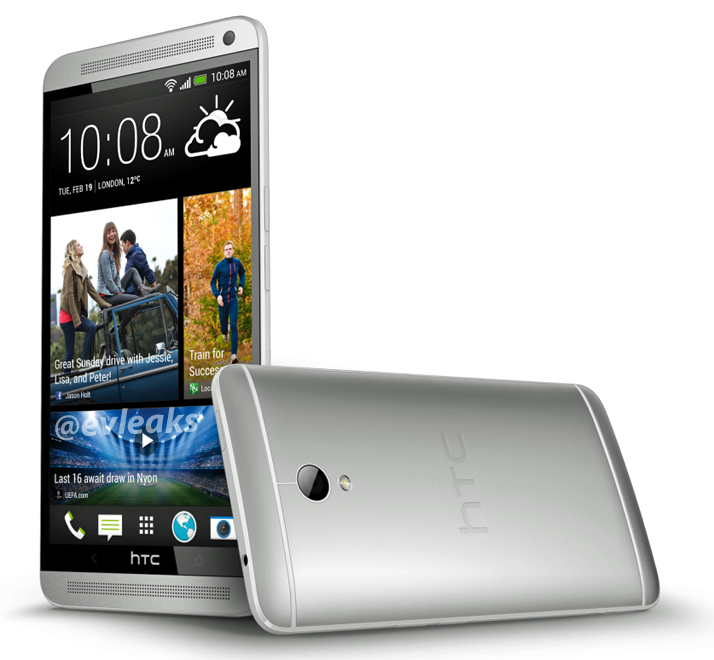 HTC One to receive 4.3 soon! Soon as in either September or October. Telus and Rogers will be rolling out the 4.3 update to your HTC One. Telus states it as "early October"
Check out our database on all the firmware updates (or at least the ones we know about).